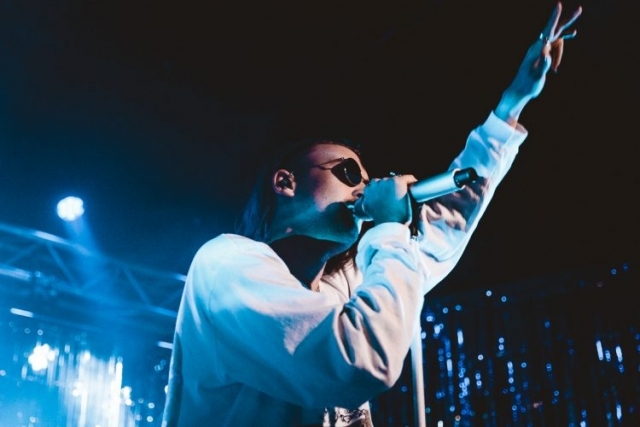 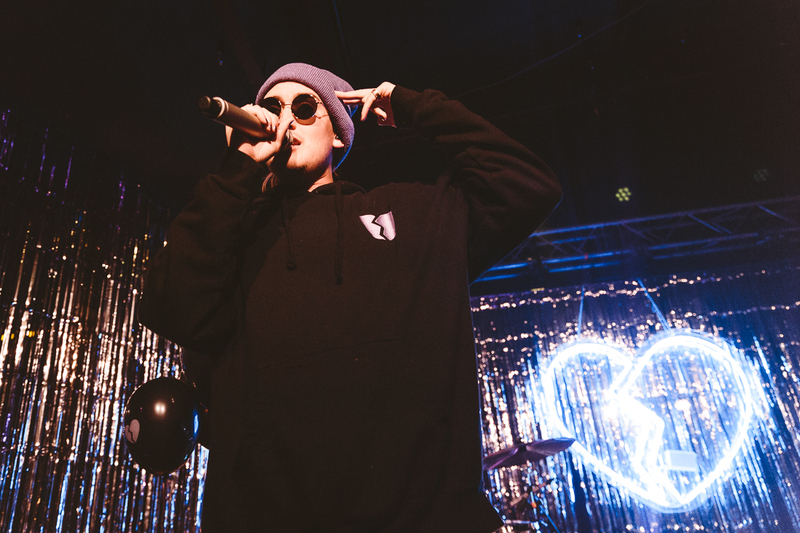 Editor’s note: Last month, 20-year-old Aussie pop singer Mallrat was at Brighton Music Hall performing an opening set for the rapper known as Gnash. 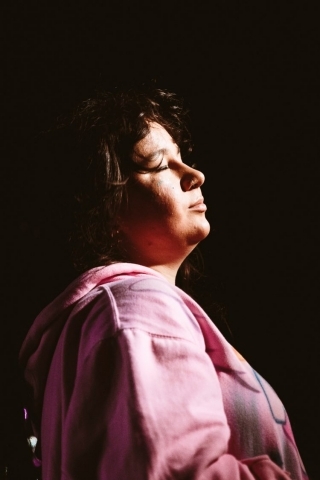 If you’re not familiar with Mallrat, you soon will be. 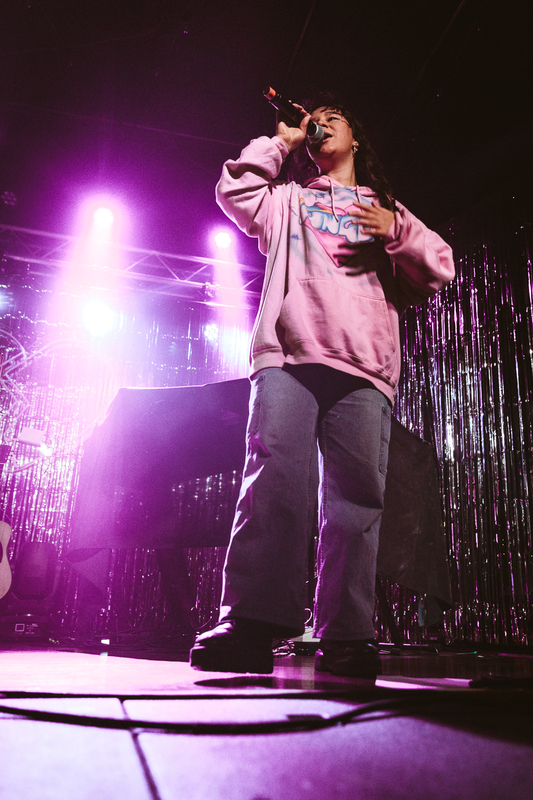 She was named in Paper Magazine’s “100 Women Revolutionizing Pop” last July and is currently touring behind the release of her In the Sky EP which also dropped last July. 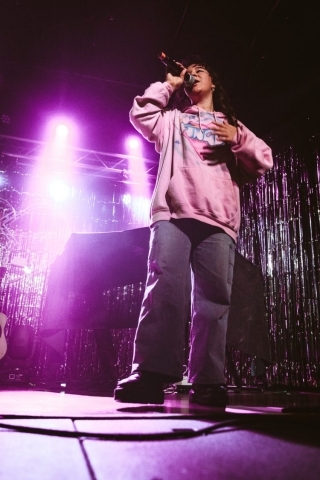 Most recently, she dropped a brand new single called “Nobody’s Home” and an accompanying video that you can watch below. 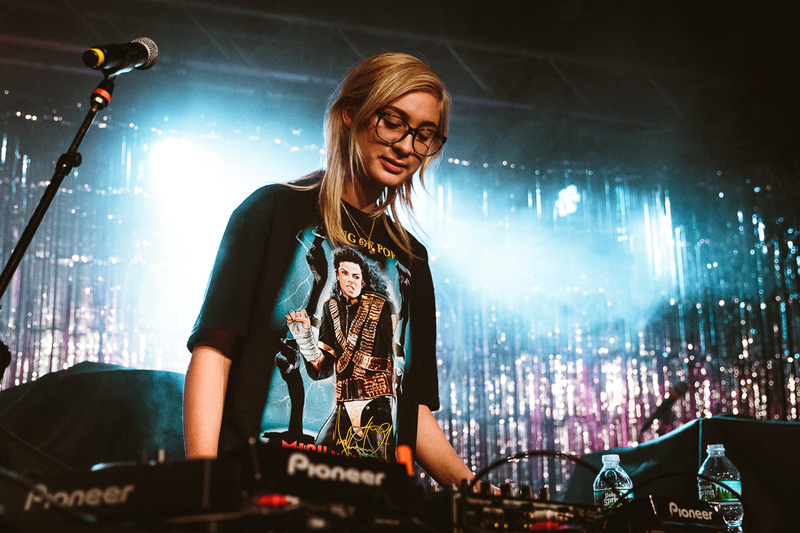 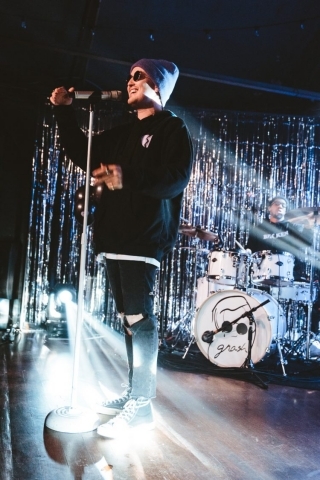 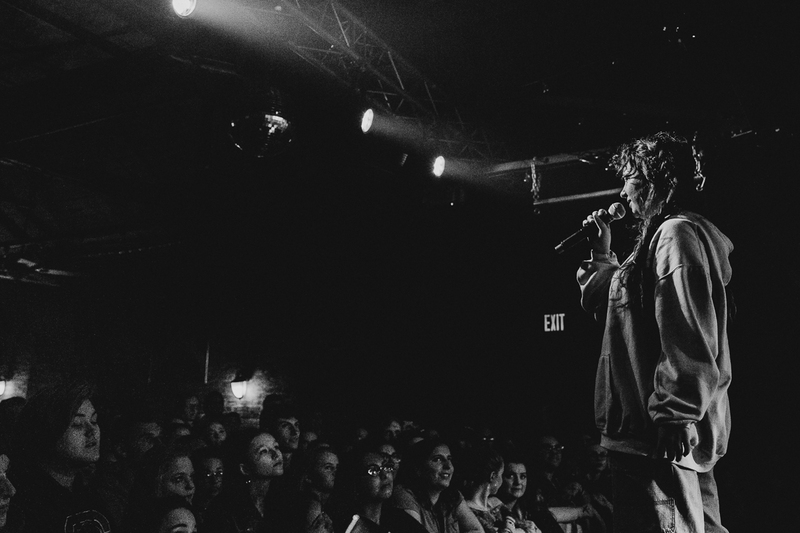 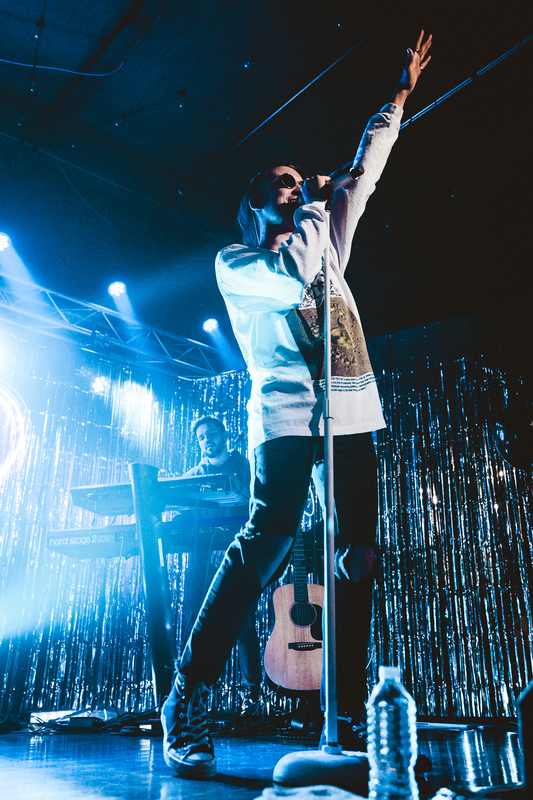 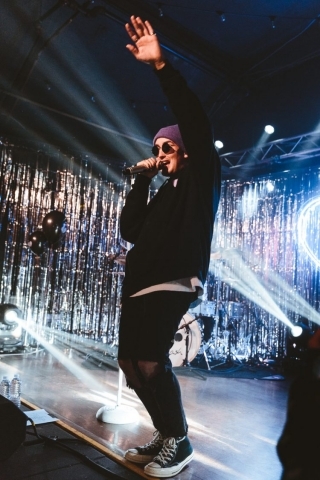 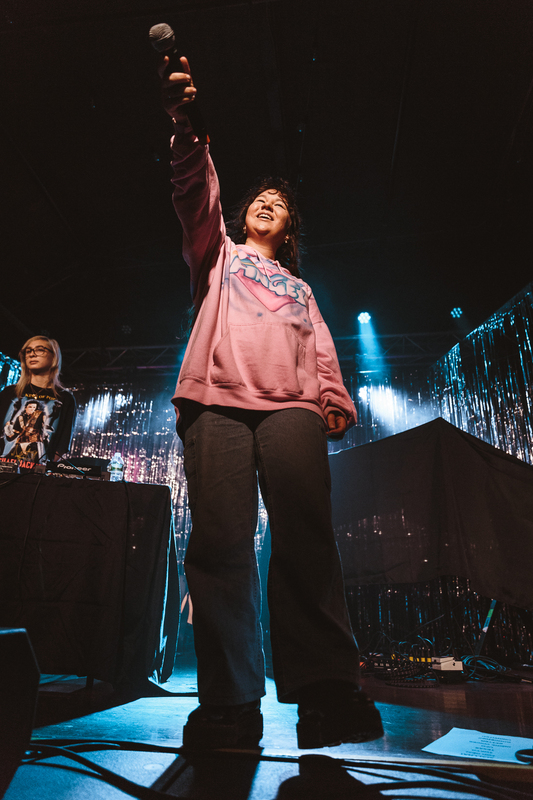 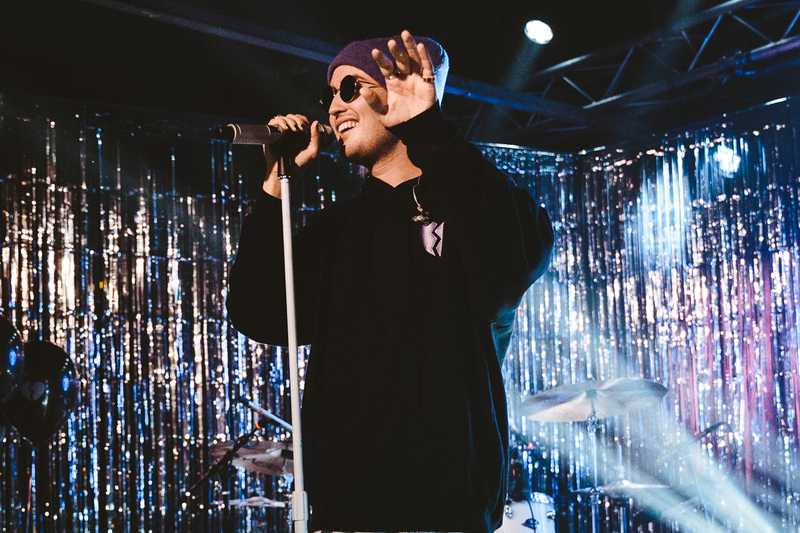 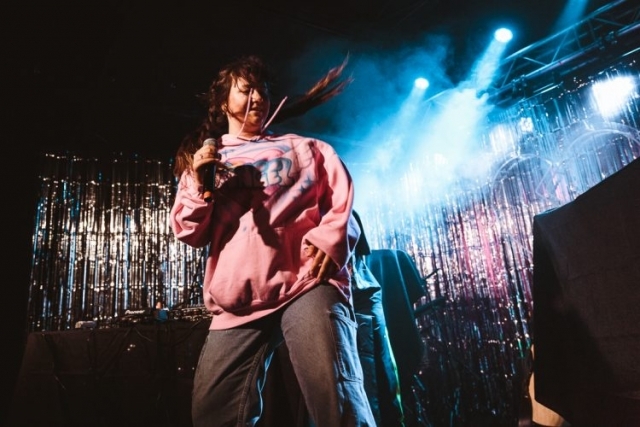 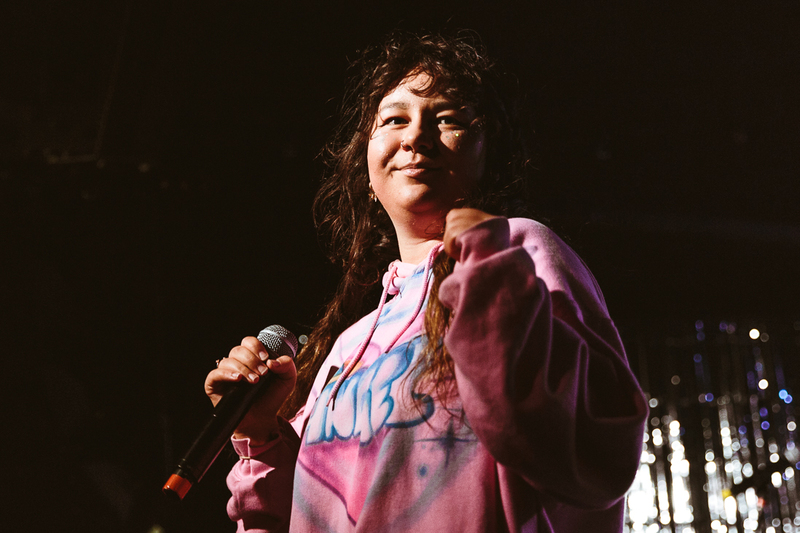 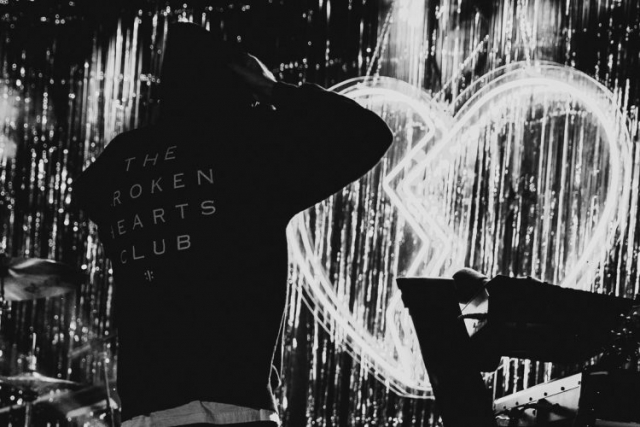 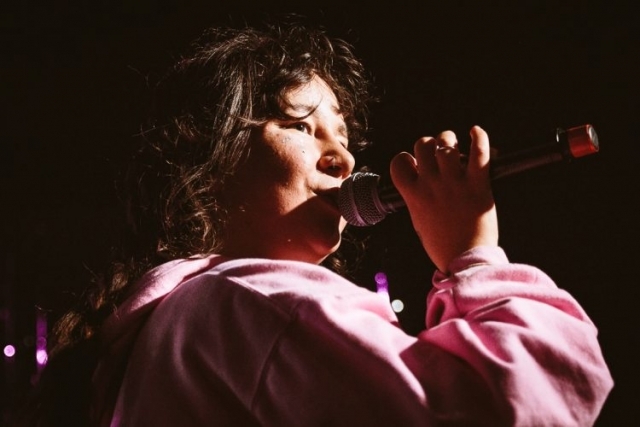 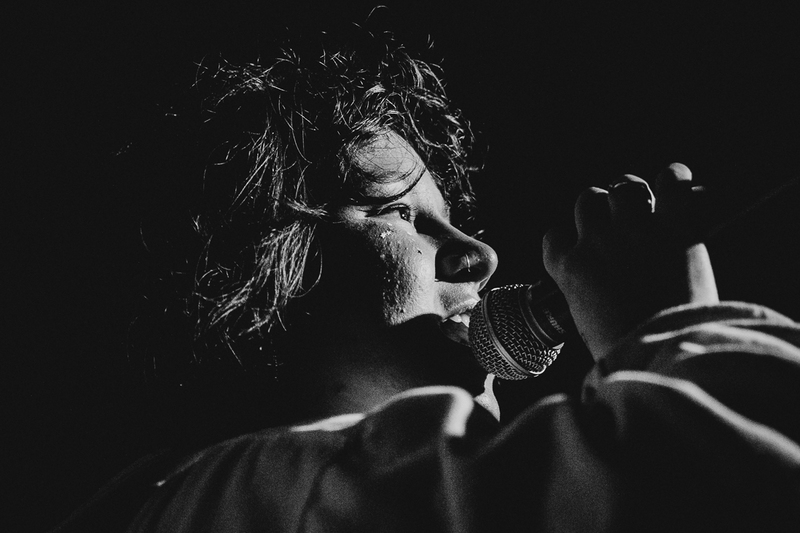 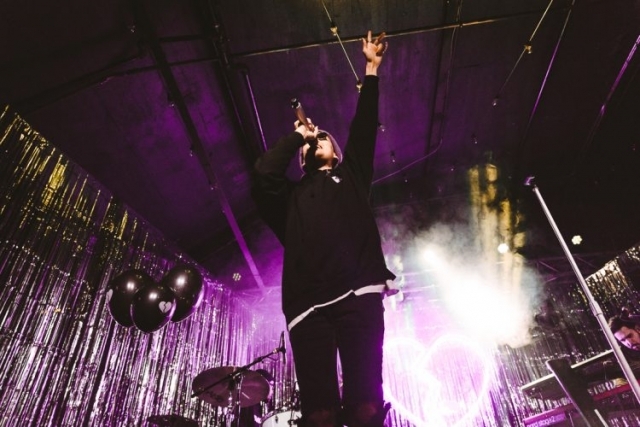 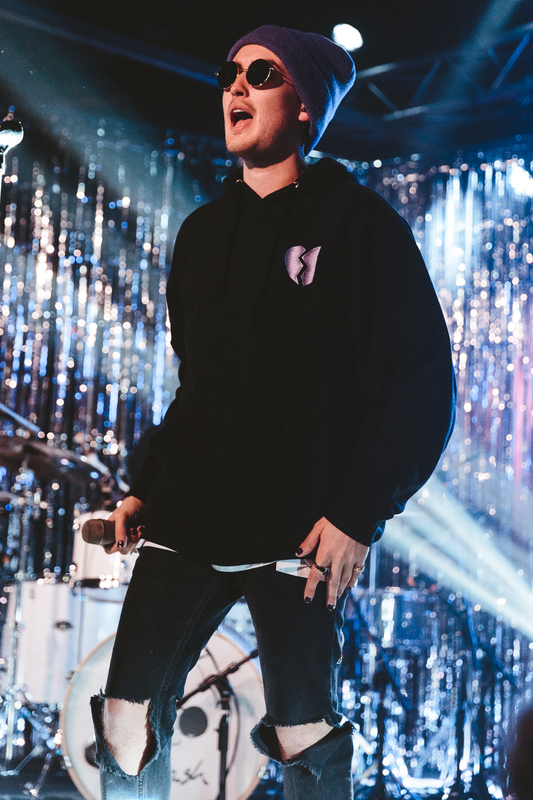 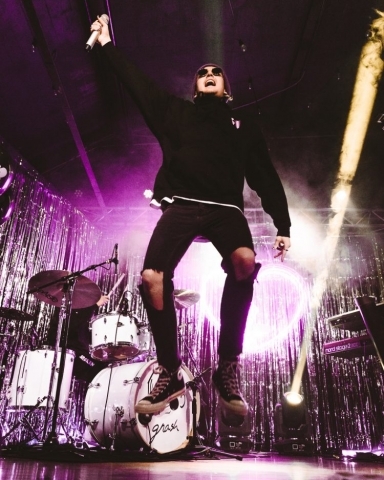 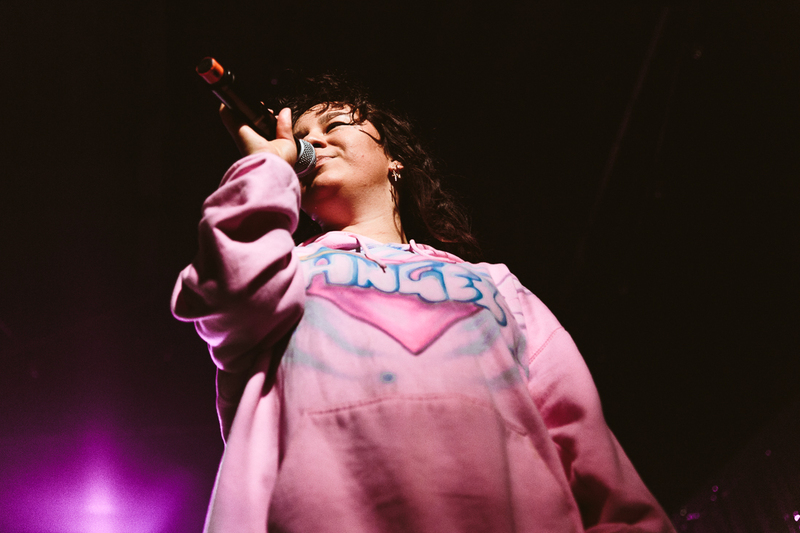 Patrick Moran was on hand at the recent Boston performance and captured some images from Mallrat’s set, as well as Gnash’s check out his photos beneath the video!